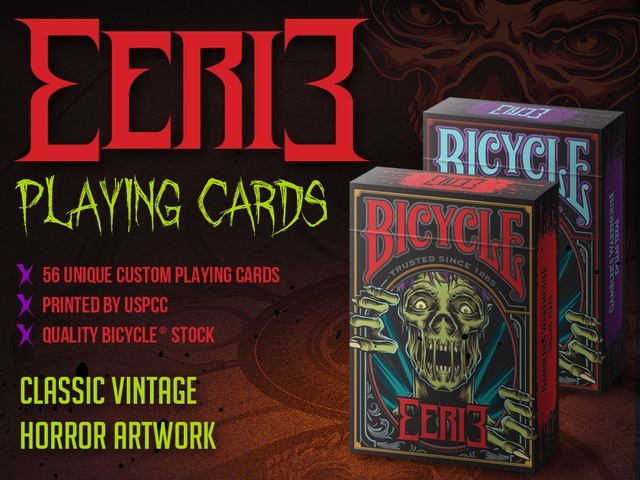 If I ask you for naming a group of classic monsters and evil characters in your cultural context, I am sure you will be thinking about the same as me: the wolfman, the witch, the vampire, the mummy, … All of them have found a deck of cards to rest along the eternity: Bicycle Eerie. 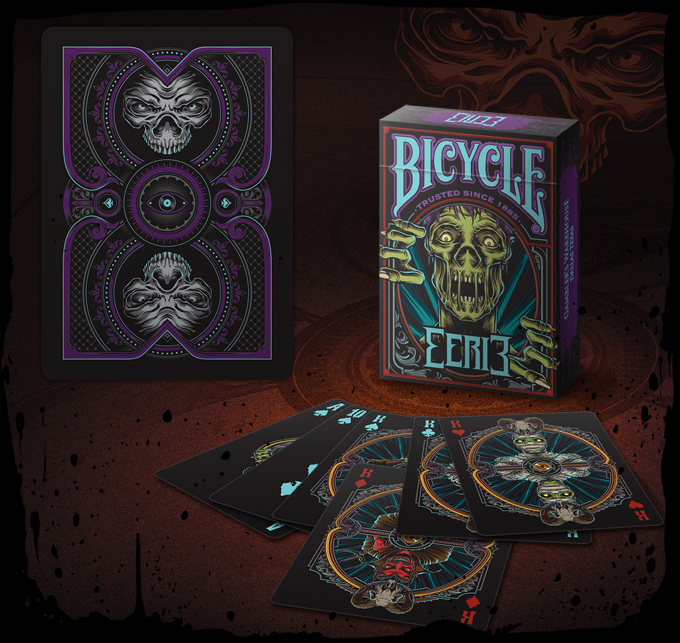 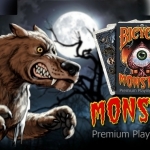 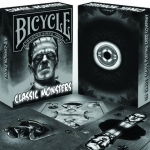 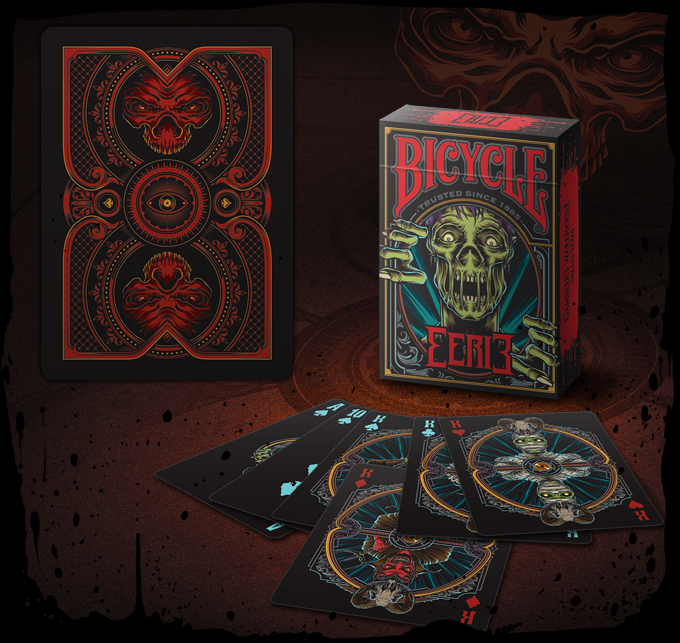 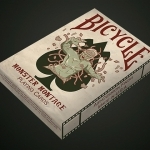 Produced by Gambler’s Warehouse, the Bicycle Eerie deck is a fully customized set of cards depicting classic evil beings you will recognize immediately. 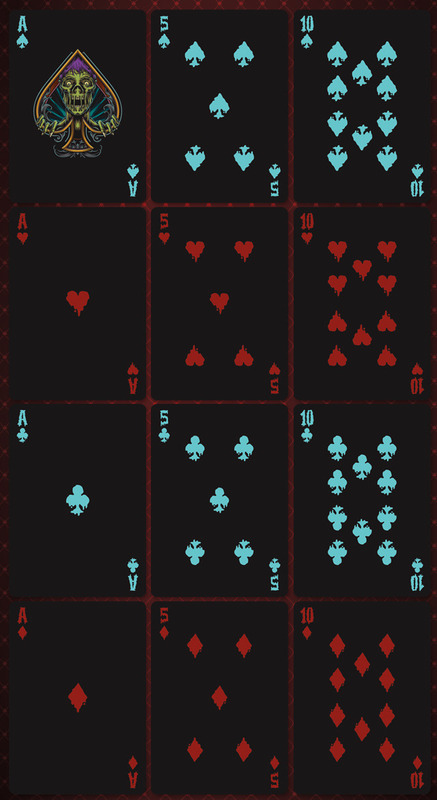 A dark atmosphere with a black background contrasts with the colorful (almost fluorescent) faces and back designs. 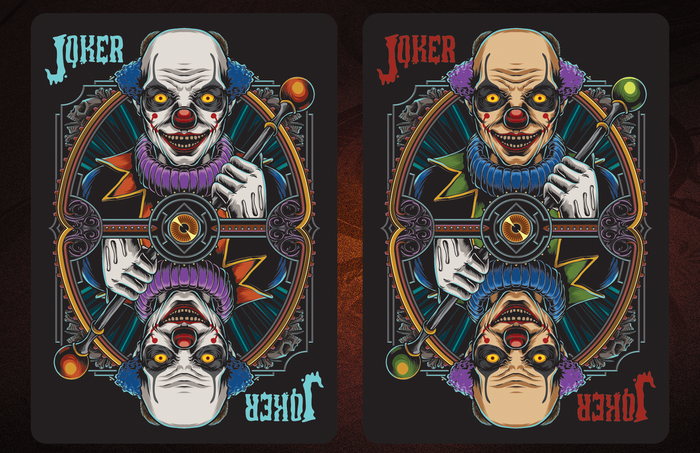 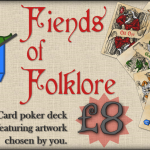 If you like it, or you hate it, visit the project website and raise your pledge to get this horrific deck.